Buddhism has more than 300 million followers around the world, which makes it the fourth religion (or philosophy) after Christianism, Islam and Hinduism. 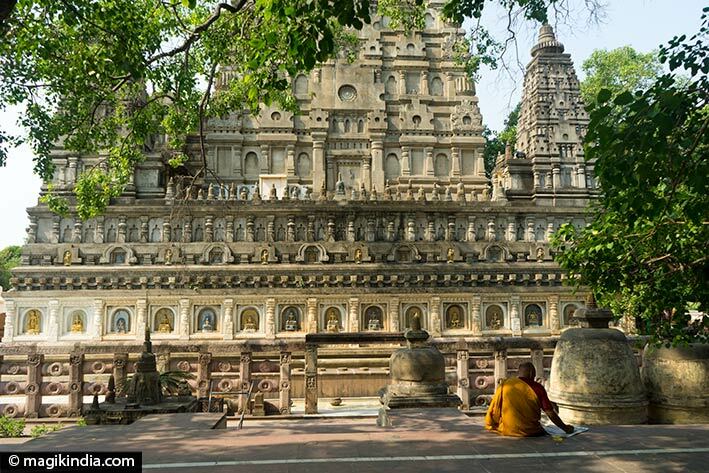 The history of Buddhism begins around the 5th century BC when Siddharta Gautama, prince of the kingdom of Shakya, received a spiritual awakening under a ficus tree. 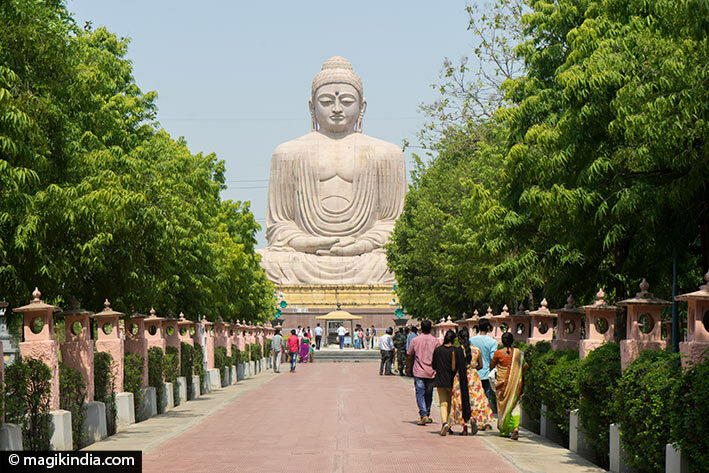 Siddharta Gautama then became the ‘Buddha Samyaksam’ or ‘the One who is fully enlightened.’ Until his nirvana, Buddha visited several cities in the north of India spreading his message from the middle way.